During the PC Gaming Show at E3 2018, Sega showed a trailer showing off their recent PC ports as part their “Best of Japan” line-up, including Bayonetta, Vanquish, and Valkyria Chronicles, as well as the upcoming Shenmue I & II. After showing the ports that are already known, the trailer went on to announce three more to add to the line-up: Yakuza Kiwami, Yakuza 0, and Valkyria Chronicles 4. 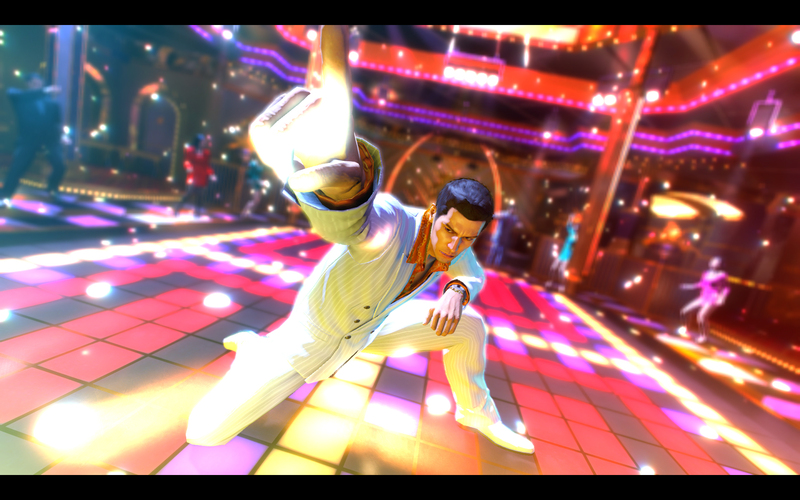 Yakuza 0 is available for pre-order with a 10% discount for $17.99 USD, and is set for release on August 1. Pre-orders get the Digital Deluxe Edition, including wallpapers, avatars, and a digital manga. Yakuza Kiwami and Valkyria Chronicles 4 also have their own Steam pages already, but they were not given release windows and are only listed as “coming soon” for the time being.